Search Engine Optimization is the heart and soul of your digital marketing campaigns. It is rightly said that there are plenty to things you need to learn, understand and adopt in SEO. It isn’t surprising that there are only a handful of companies which are doing exceptionally well in today’s internet market world. Let’s talk about the best SEO company in USA. Have you ever given a thought as what has made it earn the ‘top’ position? It is the knowledge and expertise it has gained over the years that have stood it apart from the million digital marketing companies flourishing in the market. There is no denying the fact that SEO is a sum total of different components. However, the best way to get through with this subject is to break it to its core fundamentals. 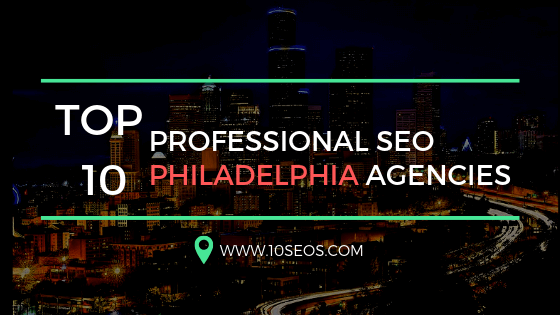 What is the primary objective of SEO? The answer to this question is not unknown. 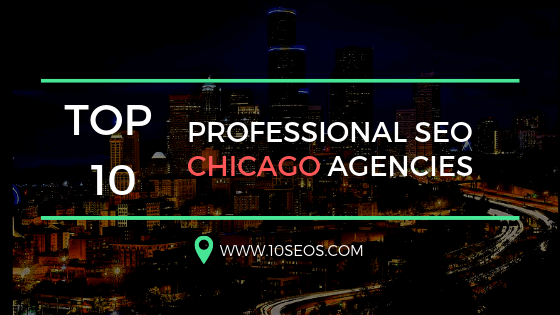 The primary goal of search engine optimization is optimization of the website which intends to make it look appealing and attractive in the eyes of search engines. It uses certain techniques, tactics and strategies to improve the visibility and transparency of a website on search engines. Relevance and authority are two important factors in search engine optimization. 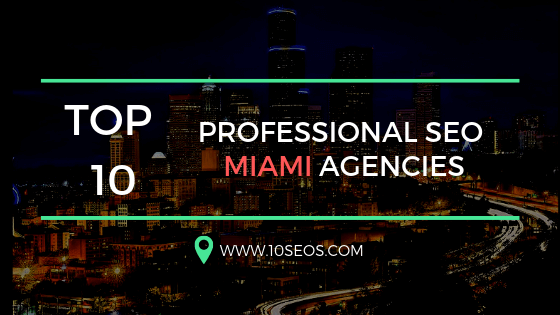 Experts working with a well-established SEO company Miami say that the appropriateness of your site’s content is gauged by the relevance whereas the degree to which search engines lay trust on your website is a measure of your authority. To build a favourable image in the eyes of search engines, work on inbound links, top-notch quality content and brand name. Another important thing you should get familiar in search engine optimization is domain authority and page authority. It is exciting to know how they forecast about the positioning of your website on search engines. A website’s domain authority is determined on the basis of quality as well as the number of inbound links that direct to your site. Put efforts to build it as it affects the organic ranking of all your pages across your domain. Typically, page authority is page-specific. On the other hand, the quantity of inbound links is a determinant of the authority of your website. In this digital marketing world, we all are sailing in the same boat. It is not that the challenges and issues you are facing presently are new and unique. Every optimizer has encountered similar issues while making an attempt to develop their presence on the internet. So, do not be afraid to take another big step even if your ranks disappear or your techniques fail to get you the desired results. Relax and work to detect and find an effective solution to your digital marketing problems. Do not give up unless you rise on the search engines. Technical Search Engine Optimization: The good news is that you do not have to possess technical knowledge and experience in understanding the technical aspects of search engines. There are little tricks that you need to master to get through the technical SEO. Don’t forget to learn new theories, principles and concepts every now and then. The key to success is not defined yet. But certainly learning from one’s mistakes will never go old-fashioned. It’s time to apply the theories you’ve been learning all these while. The approach is quite simple. 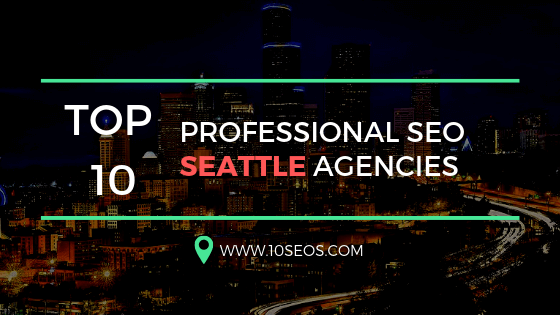 Get your basics sorted before advancing to next levels of SEO. Wish you a great stroke of luck. 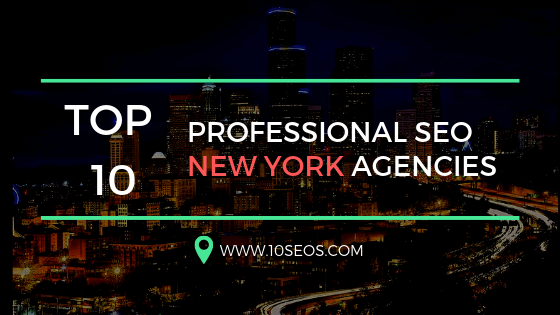 Wondering where to find the best SEO company in New York? Connect with us right away!